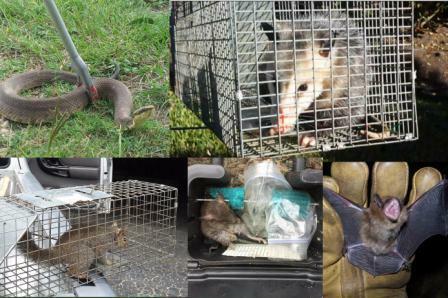 At Integrated Pest Management, Inc. we have been designing commercial pest control strategies since 1984. Each program is individually planned to meet our clients' specific needs. In commercial pest control there is no one-size fits all program. We look for short-term solutions with long-term results and we use the least toxic methods possible. We provide services to a wide variety of businesses including churches, office buildings, hospitals, day care facilities, kennels, hotels, manufacturing and food-processing facilities. 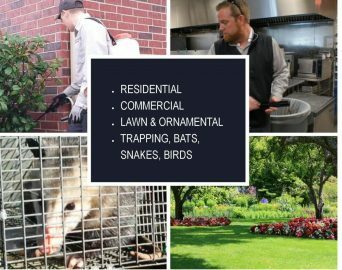 Our commercial pest control services are customized to meet your specific needs. Some contracts are quarterly, monthly, some daily and on occasion we will treat annually depending on the issue. Commodity fumigation is a specialty service we offer that few companies can provide. We are also American Institute of Baking (AIB) trained. AIB is the standard for all food preparation in America. They are the lead organization in the United States to inspect and verify the safety of food being processed in America. 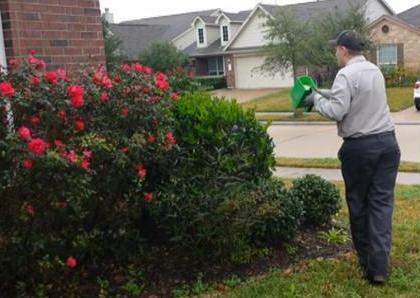 Our certified applicators and technicians are continuously trained to understand how, what, where and why pests may be present in your establishment. We will always consider how your employees and patrons are affected. Safety is of the utmost importance to us. We go well beyond minimum safety standards in our level of liability insurance. We are a full-service company. We respond with regularly scheduled services specific to each customer. We also offer emergency services, responding in 24-48 business hours and occasional additional services for the unusual problems that may come up. When a building manager or management company contacts our office to arrange treatment for a tenant or property they can rest assured that the problem will be taken care of in a timely and efficient manner. There is often a chain of communication to be navigated with each client. We take extra care to make sure we have a contact name for the service location and make certain we communicate with them when we arrive. We may not always do it perfectly, but we do it better than most.